The common standards brought in by the Accessibility Act will benefit businesses and consumers, bringing regulatory certainty and making sure no-one is left behind, writes Marianne Thyssen. Marianne Thyssen is the European Commissioner for Employment, Social Affairs, Skills and Mobility. This Commission has placed accessibility where it belongs, at the centre of our efforts to shape an inclusive future. 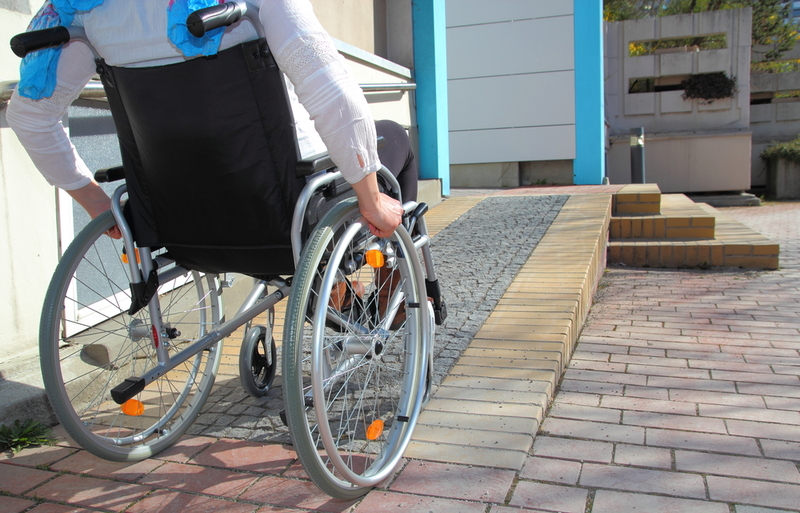 While the contributors to EURACTIV’s special report series have voiced different views on the best way to make accessibility a reality for all, they all agree on the necessity to make it happen. We need to act now and we need to act together. Accessibility is not an option. It is a right and a necessary investment in our future. In 2020, it is expected that one in five Europeans will experience a degree of disability. Many everyday services and products have already become digital. They offer new opportunities for people with disabilities to take part in society and in the labour market on an equal basis with others. This will only happen if new products and services also have the necessary accessibility features. We need to stimulate innovation, but we also need to make sure that no one is left behind. That is why I welcome the recent adoption of the Web Accessibility Directive, which will finally bring accessible public websites and mobile apps. And that is why I have proposed the European Accessibility Act, on which the discussions in the Council and the European Parliament are now in full swing. The Accessibility Act makes use of the full potential of our single market to trigger real change in people’s lives. It sets common European accessibility requirements for key products and services, in order to step up accessibility and prevent further market fragmentation. Take a practical example: automatic teller machines (ATMs) used in banks are regulated in some member states, for example as to their height. Did you know that a height considered accessible in France or in the UK is considered inaccessible in Austria? This is just one example of a product where a lack of common standards is acting as a brake to the internal market. How can we encourage SMEs to invest and create jobs in the face of 28 diverging rules? Can we really expect European research centres and universities to pursue innovative solutions if they have to deal with different national and sectorial rules? The Accessibility Act will lead to a larger market for accessible products and services at more competitive prices. That’s good for business and for consumers. We can’t afford to waste this opportunity to live up to our common commitment.